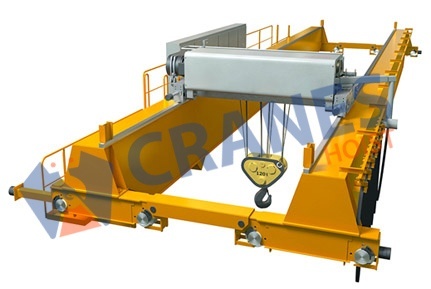 With well organized production set ups for high quality machinery, we fabricate many kinds of crane systems. We are well known trolley crane manufacturer and exporter, fabricated with premium quality material. Knowledgeable guidance of experienced professionals along with technologically preeminent fabrication set up has help us to design safe and sound series of trolley cranes of varied configurations. 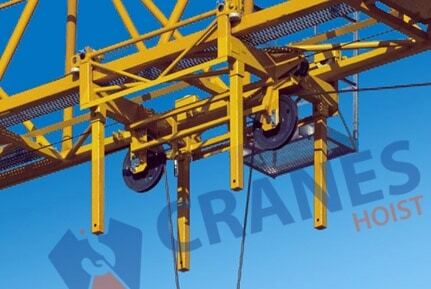 Each structural part of crane system is build up with confirming international standard of fabrication. 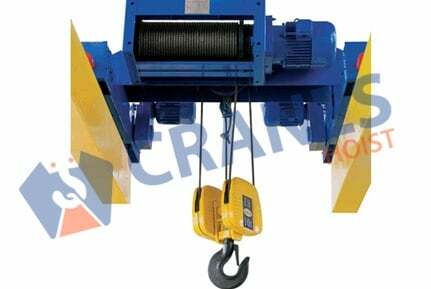 Crane duty motors, best quality limit switches and efficient brake system made it a perfect system for material handling task. Trolley cranes contains welded steel frame. It travels along the bridge rails. Trolley cranes are a heavy duty robust crane system provided with robust bearings. Precise and robust construction of trolley cranes needs very least amount of service cycles and perform best even in challenging conditions with slight maintenance.